Ford's new Chief Executive is getting the company ready for the future. At the same time, he doesn't want to rush things. For instance, Ford is working on electric cars. But the automaker expects internal combustion engines to still share the market with hybrid and electric cars by as late as 2030. For now, Ford has no plans to start producing its own batteries and battery packs the way Tesla (TSLA) is doing. Ford (F)has created a new internal group, Team Edison, to focus on developing electric cars and figuring out the best ways to use and market those cars. The company is also working on autonomous cars but Ford's new CEO, Jim Hackett, made it clear on Tuesday he had no plans to rush a vehicle to market before it was entirely safe. He said he wouldn't want to ride in an autonomous car himself today and he doesn't intend to use Ford customers as "beta testers" for them, either. Ford is working to speed the development of the technology, though. 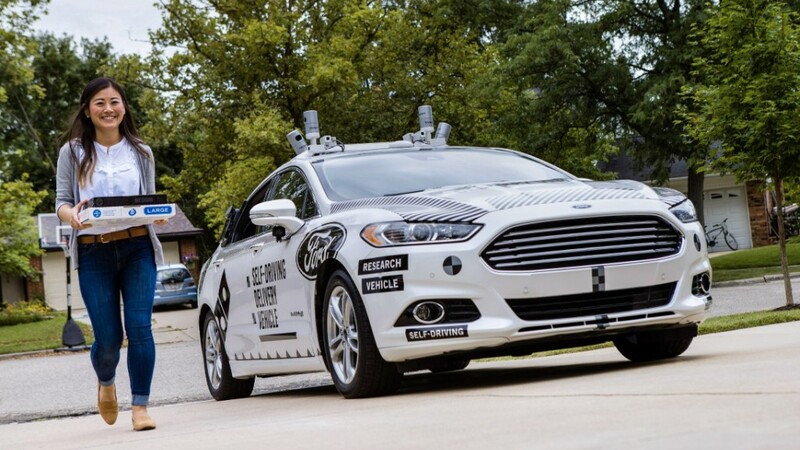 It has already partnered with companies such as Lyft and Domino's (DMZPY) to develop and test autonomous vehicles. 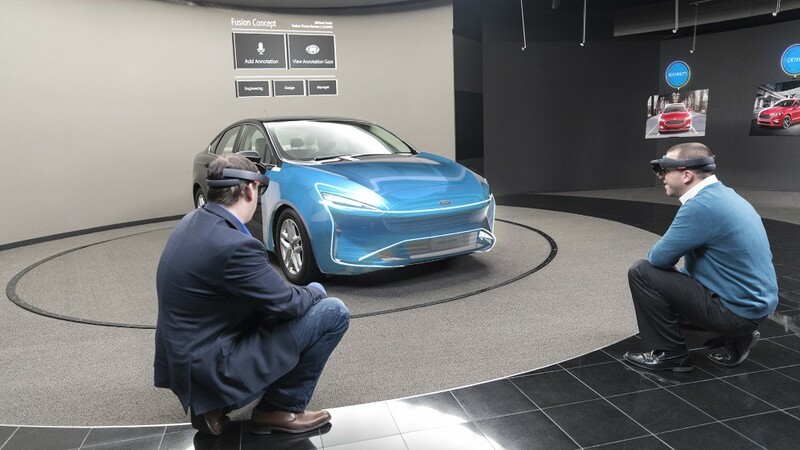 The automaker is also looking to add more connectivity and data services to its cars -- services that are extremely profitable, Hackett pointed out -- and which provide the ability to collect valuable customer data. Ford expects to have data services in all the cars it sells in the US by 2019 and in 90% of the vehicles it sells globally by 2020. These plans were discussed in an investor presentation by Hackett and a panel of Ford executives Tuesday afternoon. Hackett took over from former CEO Mark Fields in May. Working on all this new technology will take serious investment, tough, so Ford has plans to streamline and cut costs. The automaker says it plans to cut $14 billion in costs and eliminate unprofitable models as it works to prepare for a fast-changing future. Over the next five years, Ford (F) will reduce its spending on materials by $10 billion and engineering costs by $4 billion. It will also reduce by 25% the time it takes to take new cars and trucks from the idea stage to vehicles sitting in dealerships. The automaker will also streamline its products by reducing the number of option packages that it offers on its cars and SUVs. It will also reduce the number of different car models it offers while focusing more on trucks and SUVs which are more popular and profitable.